Cognitive Computing refers to systems that learn at scale, reason with purpose and interact with humans naturally. Rather than being explicitly programmed, they learn and reason from their interactions with us and with their environment. 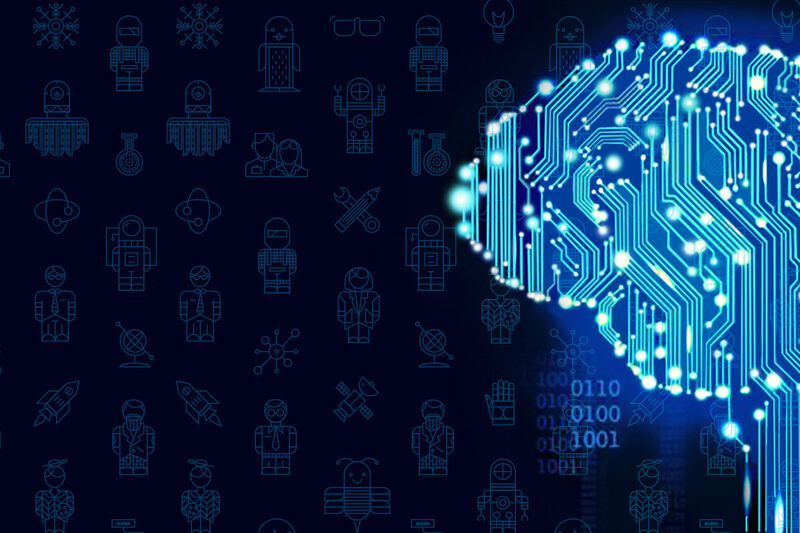 This presentation will explore what Cognitive Computing is, how it is being utilized today and the potential for even greater impact in our world by moving from insight to action. We will cover what’s “real” today in IBM’s Watson offerings and what’s on the horizon. Lynn Sweetwood is a Senior Technical Solutions Specialist in the IBM Watson IoT Analytics group specializing in Predictive Maintenance and Quality. Lynn has an Electrical Engineering background with work in control systems and robotics. He moved into the software space and has spent 25+ years in roles ranging from development and product management to sales and business development. His titles have included VP of Product Development, VP of Product Marketing, General Manager, CIO and founder. His focus has been in the Industrial Sector which includes Oil & Gas, Mining, Energy, Travel & Transportation and Manufacturing.